At last, there was some official announcement on Vikram’s forthcoming venture ‘Deiva Thirumagan’ on Sunday, when the cast and crew of the movie held a press meet in Chennai. 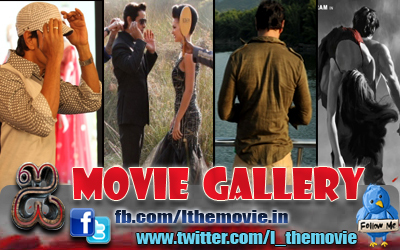 “The film has a great storyline, which is never told before in Tamil cinema. Kudos to director Vijay for such a beautiful script. 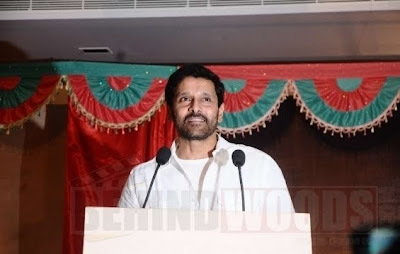 It provided a good scope for every artiste to give their best on screen,” said Vikram. According to the director, “The shooting of ‘Deiva Thirumagan’ started in the picturesque settings of Ooty. Beauty in its most classical form, Ooty provided many backdrops for us including a lavishly constructed set, a chocolate factory which is one of the most important flavors in the film. Produced by Mogan Nadarajan, the audio of ‘Deiva Thirumagan’ will be released on April 14 and the film will hit the screens in May.